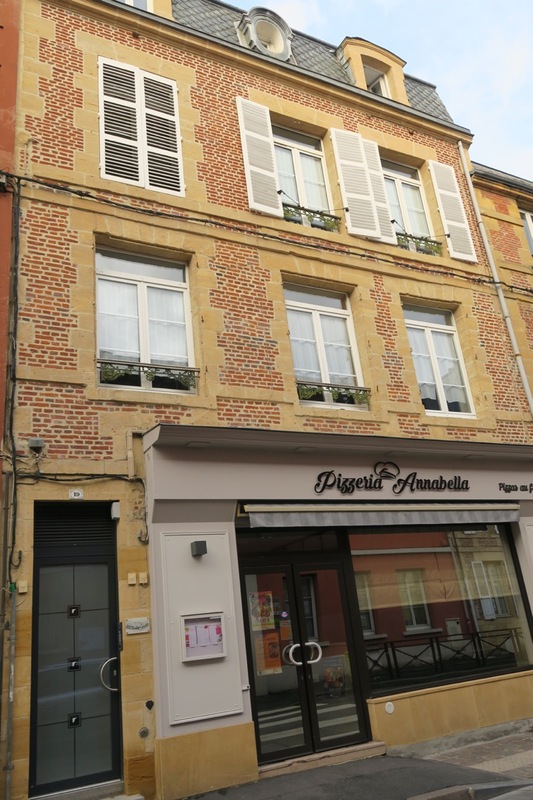 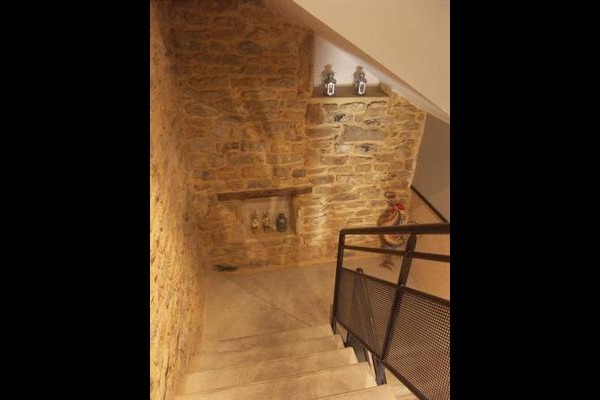 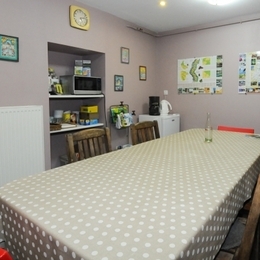 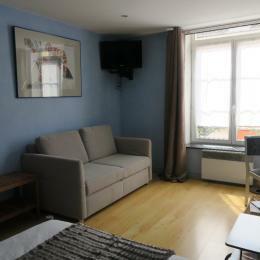 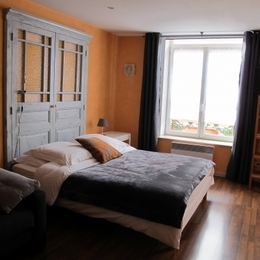 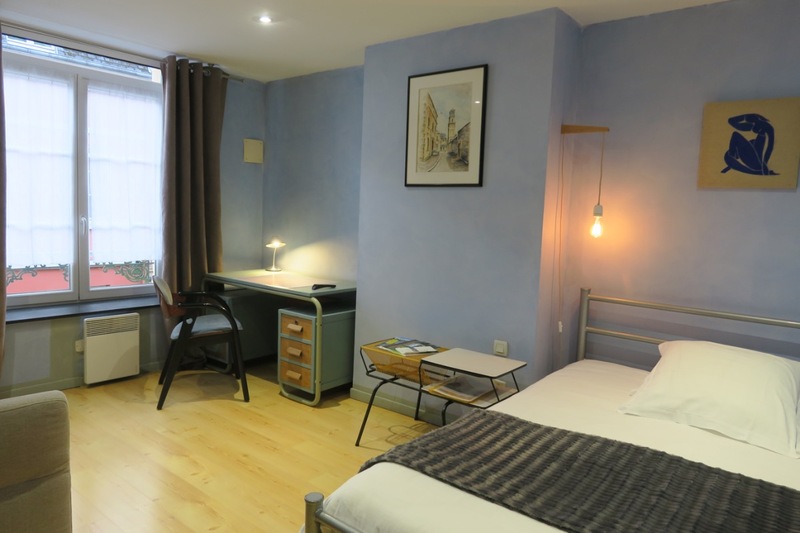 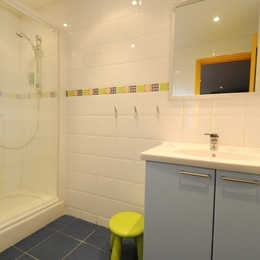 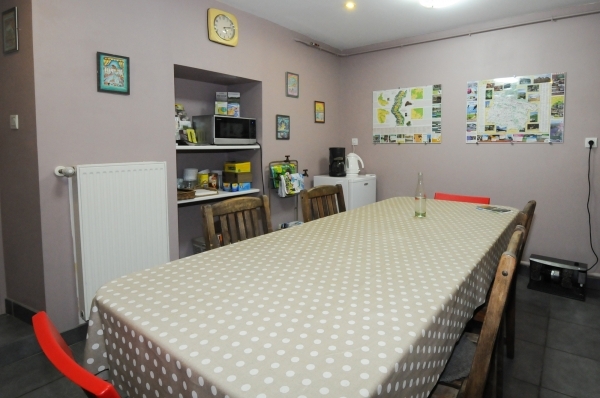 In the historic centre of Charleville-Mézières, 2 comfortable guest-rooms in a renovated house. 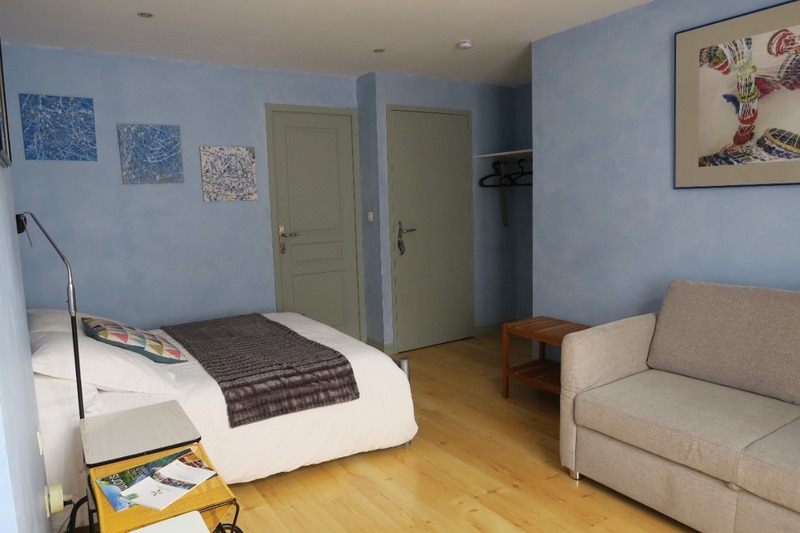 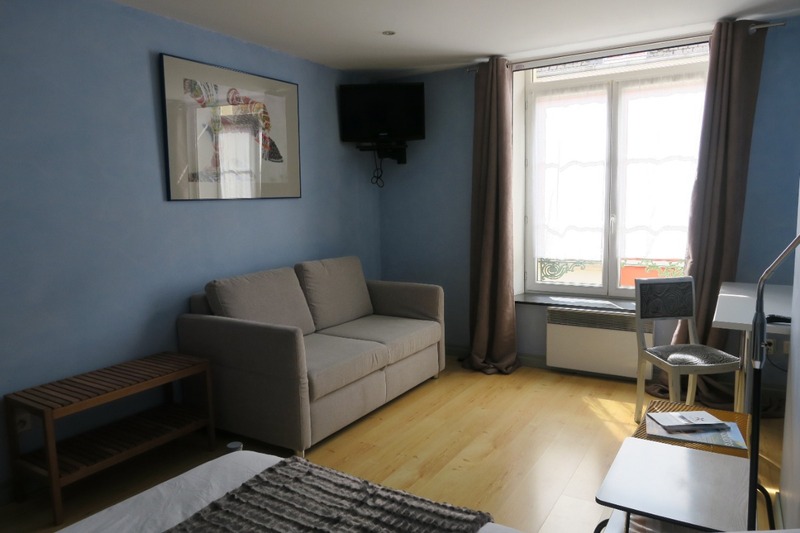 Many toutist attractions in town (museums, aquatic centre, historic sites...) and nearby, Belgium, Sedan with its fortified castle, golf courses...One bedroom with 1 double bed and 2 bed-settees, tho other with 1 double bed and 1 single bed.No smoking bedrooms. 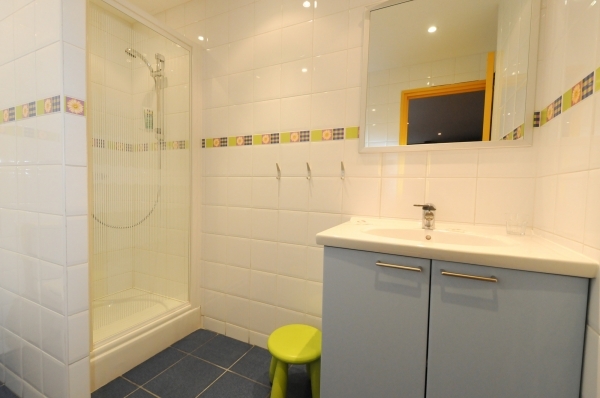 Each room with TV, shower-room and toilet. 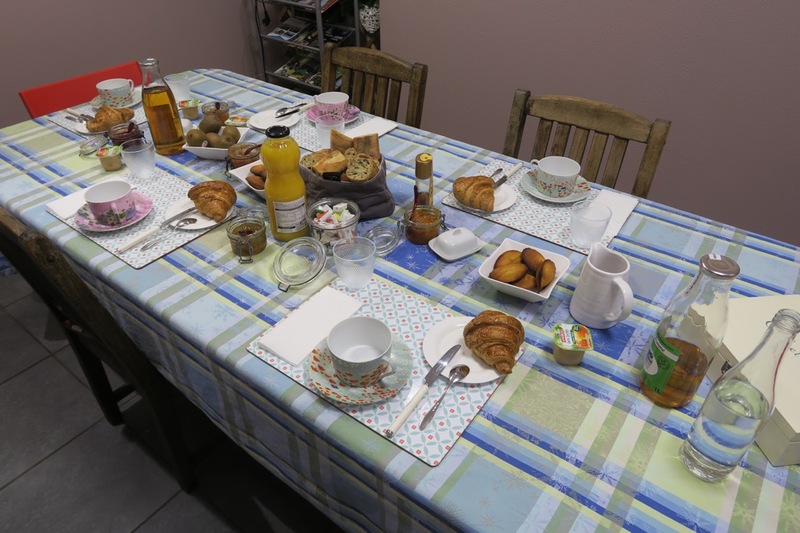 Common lounge for breakfast.